“Intelligent manufacturing” (IM) means using the combined intelligence of people, processes and machines, to impact the overall economics of manufacturing. Its purpose is to optimize manufacturing resources, improve business value and safety, and reduce waste – both on the floor and in back office operations, all while meeting customer demands for delivery and quality. 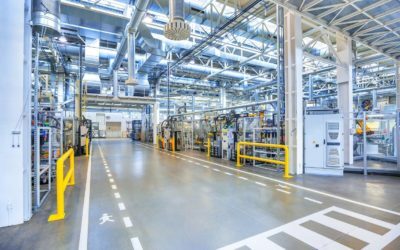 Innovative technology that promises reduced scrap and waste, cost savings and quality improvement is popping up everywhere in the manufacturing industry. 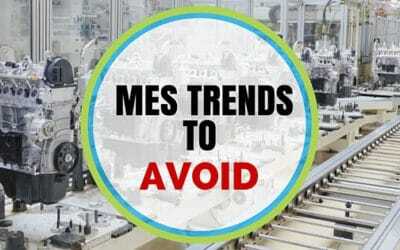 But when it comes to Manufacturing Execution Systems (MES), there are a number of trends to avoid in your long-term strategy for growth. The Manufacturing in America 2016 symposium, March 23rd-24th, will feature 54 booths, 100 technical learning seminars and 50 exhibits. 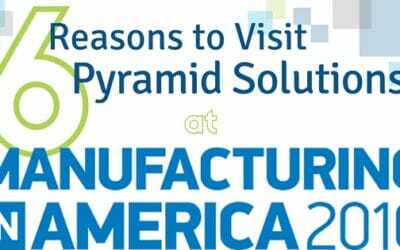 With so many things to see and attend, here are six reasons why you should make time to visit the Pyramid Solutions booth. Manufacturing in America (MiA) 2016 is coming up and it’s going to be a whirlwind. With over 2,500 manufacturing executives, engineers and enthusiasts predicted to attend, 100 technical learning seminars and 50 exhibits, it’s easy to feel overwhelmed. 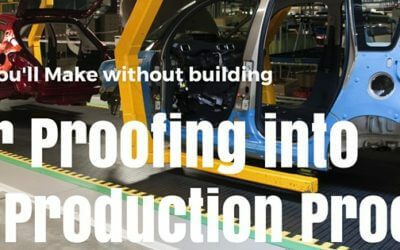 Today’s manufacturers are not able to get by with low quality these days. Customer expectations are continuously rising, and the area to voice their dissatisfaction is continually growing. Manufacturers can’t afford to rely on paper-based processes to achieve their quality goals. So what happens when you ignore modern day error proofing? 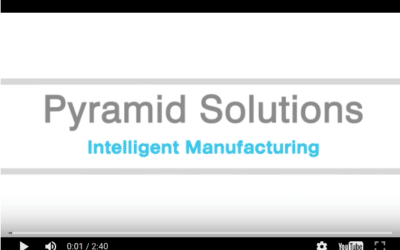 A video showing MES solutions offered by Pyramid Solutions’ Intelligent Manufacturing team. 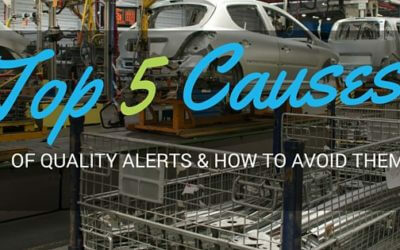 For us to understand how to avoid a Quality Alert, we must understand what it is. By definition, a Quality Alert within the Manufacturing Industry is an official notification from the customer of the defects within a supplier’s delivered parts. 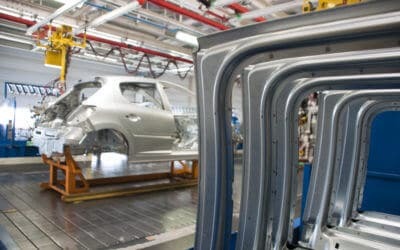 In a typical manufacturing scenario, after a manufacturer receives a Quality Alert, the supplier is then required to construct and follow a remediation plan to avoid the described defects in all future deliveries.